يحظى فندق فندق مانترا أون جوليمونت بمكان متميز في محور ملبورن مطاعم, سياحة, تسوق في منطقة Melbourne CBD الفاتنة. يجذب هذا الفندق ذو 4 نجوم، والذي يبعد فقط عن وسط المدينة و 20 km عن المطار، الكثير من الزوار سنوياً. كما يمكن الوصول بسهولة إلى فتزوري, رود لافور ارينا, تريشاري. إن الخدمات الممتازة وحسن الضيافة العالي في فندق مانترا أون جوليمونت تجعل إقامتك تجربة لا تنسى. إن تسجيل وصول/خروج سريع, تخزين الأمتعة, خدمة الغرف, التوصيل من وإلى المطار, رعاية أطفال هي جزء فقط من الخدمات التي تميز فندق مانترا أون جوليمونت عن باقي الفنادق في المدينة. في الفندق غرف نوم يتجاوز عددها 133، كلها مجهزة بعناية وجمال وبعضها مزود بـ تلفزيون بشاشة مسطحة, سجاد, صوفا, غرف لغير المدخنين, مكيف هواء. يمكنك الاستمتاع بالأجواء المريحة التي تقدمها مركز للياقة البدنية, حمام سباحة خارجي, سبا, تدليك طوال النهار. مهما كانت أسبابك لزيارة ملبورن، فإن فندق مانترا أون جوليمونت هو الخيار الأفضل لإقامة مثيرة وممتعة. يرجى العلم أنه عند تسجيل الوصول سيتم الحصول على تفويض مسبق لحجز مبلغ من البطاقة الائتمانية قيمته 100 دولار أسترالي أو ضمان نقدي قيمته 300 دولار أسترالي؛ وذلك كمبلغ تأميني لتغطية التلفيات العرضية التي قد تحدث أثناء إقامتك. تتوافر أماكن محدودة للغاية لانتظار السيارات في موقع فندق "مانترا أون جوليمونت" نظير رسم بقيمة 25 دولارًا أستراليًا لكل سيارة في اليوم الواحد. تخضع الأماكن لشرط التوافر بأسبقية الحضور، ولا يمكن ضمان توافرها تحت أي ظرف من الظروف. يمكن نقل سيارتك إلى أي مكان خارج موقع الفندق عند استخدام خدمة انتظار السيارات لدينا. تتوافر خيارات بديلة لصف السيارات ذاتيًا على بُعد مسافة تستغرق 10 دقائق سيرًا على الأقدام من العقار. Boundary Line Bar & Kitchen will be open for breakfast throughout the Easter holidays 18 April until 22 April 2019 but closed for dinner service. We would like to take this opportunity to thank you for all you support and apologise for any inconvenience caused over this time. We picked this hotel for its location and it didn’t disappoint. 400 m walk to the MCG and roughly a 20min walk into Melbourne. Breakfast was a buffet breakfast, the room was spacious and the staff very helpful. 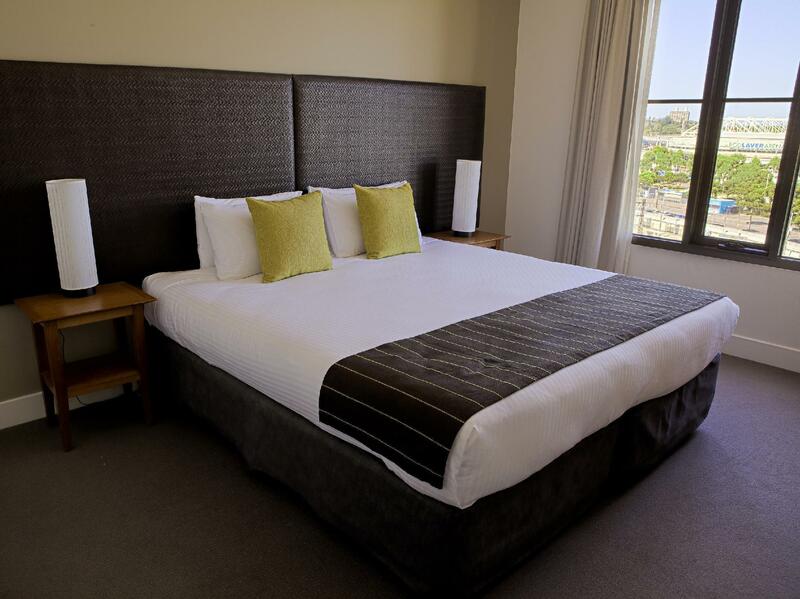 If you are in Melbourne for the sporting events this is a great place to stay, if you’re just there to relax and have some down time then it’s a lovely quiet spot. Friendly and helpful staff, easy check in and out. The room was very nice and the bed very comfy. Our room also had a Microwave, Fridge, plates ETC. 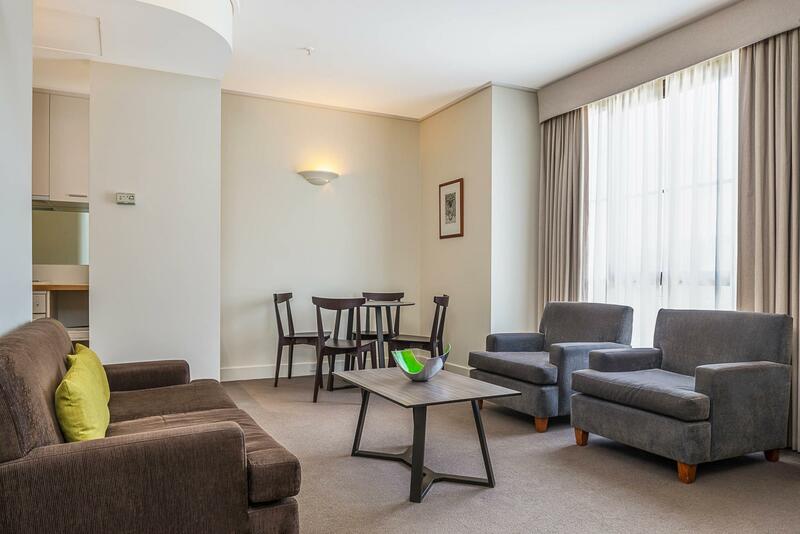 The location is great, 10 minute walk to Federation Square, MCG, Rod Laver arena ETC. Will definitely be staying again. I just stayed there last night for our anniversary. I have stayed in almost every Mantra in Melbourne except this one. One thing unique about this Jolimont branch has been staffs. Very professional & friendly. I am sorry I parked my car in lobby a little more longer than I should but we left for night out anyway. Their service is second to none. Their staffs took notice about our anniversary & done a great Sweet gesture by sending a bottle & cake! I don’t know how but they surprised us. Thank you so much for that. Thank you for great room. You guys will be my favourite Mantra branch. 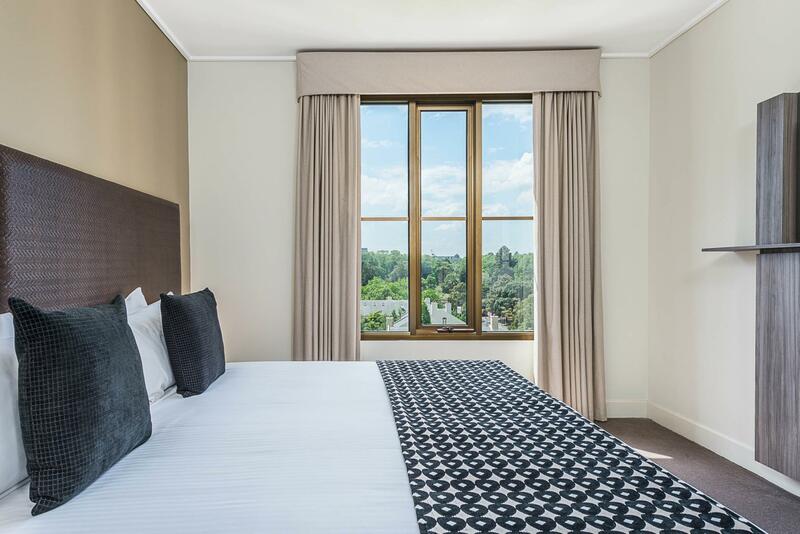 We spent New Years Eve in the 2 bedroom apartment which was perfect for attending the family fireworks and event at the MCG, and also for viewing the midnight fireworks in the city from the apartment (while the kids slept). 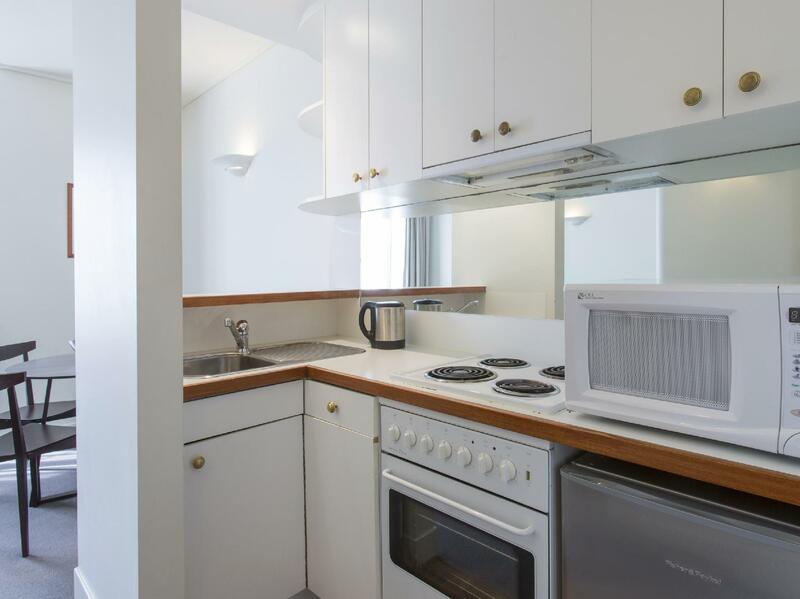 Clean and convenient, walking distance to the city centre and Fed sqr. My husband & I stayed here with our adult daughter & her partner & it was nice to have interconnecting rooms for us all. But very quiet at the same time. Other family joined us for dinner and we enjoyed a lovely meal. Breakfast was excellent as always and we'll stay again. The bar waitress has been there the last 2 times we've stayed & she is always very friendly. 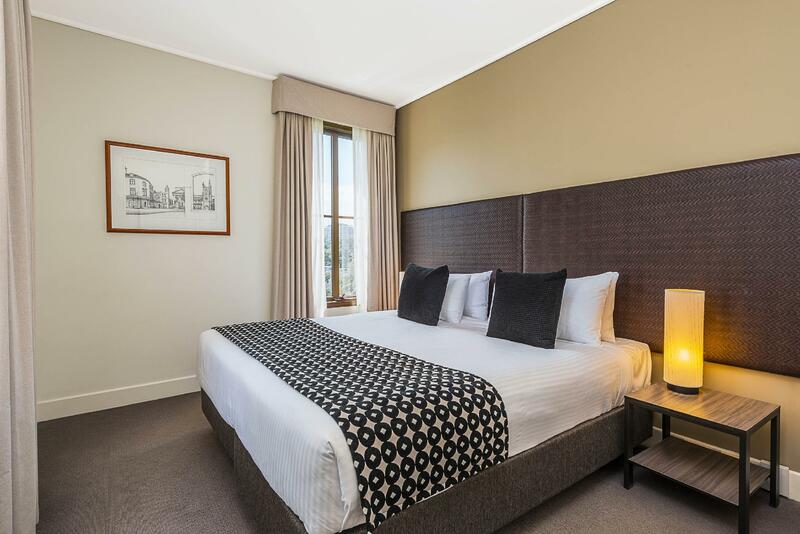 Perfect for an MCG match & walking distance to Southbank. Very close to sporting arena's which is what we required on this occasion. Disappointed that the room was not serviced daily, assumed this would be a standard thing in any hotel. A little more/better maintenance of hotel would be good too. 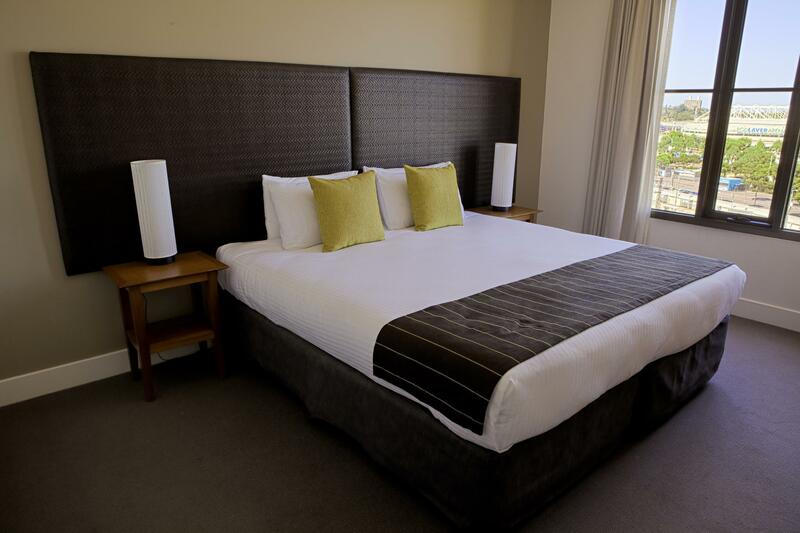 Overall we had a good, comfortable stay which was made more pleasant by the friendly accommodating staff. Gorgeous place, great staff. We also took up the offer of a buffet breakfast in their restaurant for $19. A very clean place. They have a laundry for every 2 rooms right outside your door. We had a full kitchen, lounge, bathroom and bedroom. Loads of options for uber eats too. We stayed here with a last minute booking , but what a gorgeous hotel!! The friendly welcome and hospitality from the staff was above our expectations... room was beautiful and very not a speck of dust! Shame we weren’t staying longer....just have to mention the breakfast was outstanding too...I highly recommend the omelette!! I booked a room here as part of a night away for my partner's birthday. The room was fantastic, lots of space and well-maintained. It's less than a ten-minute walk to the city, which was perfect for a good night out without worrying about a car park or who couldn't drink. Great staff, buffet breakfast had a good range. The only downside to this lovely hotel is how close it is to the train tracks. It's not that big a deal during the day, but in the morning, once you're awake, it's hard to ignore them. If you're a light sleeper, I would avoid this place. Otherwise, it's great in every other regard. Location is perfect for MCG. 5 minute walk tops. Clean enough, terrible flat sheets for bottom sheet , so you land up with no sheet by morning. Staff don't make the bed properly they just pull it straight. Had to ask 2 days in a row for extra toile paper! Bear that one in mind. Food was average, not bad price. However, if you are over for the footy, excellent location. Out of the CBD, but close enough to walk in. Also close to Springs tram station. Yes would stay again if it was a footy weekend. Rooms where nice and clean, restaurant had reasonable selection of food and great quality. 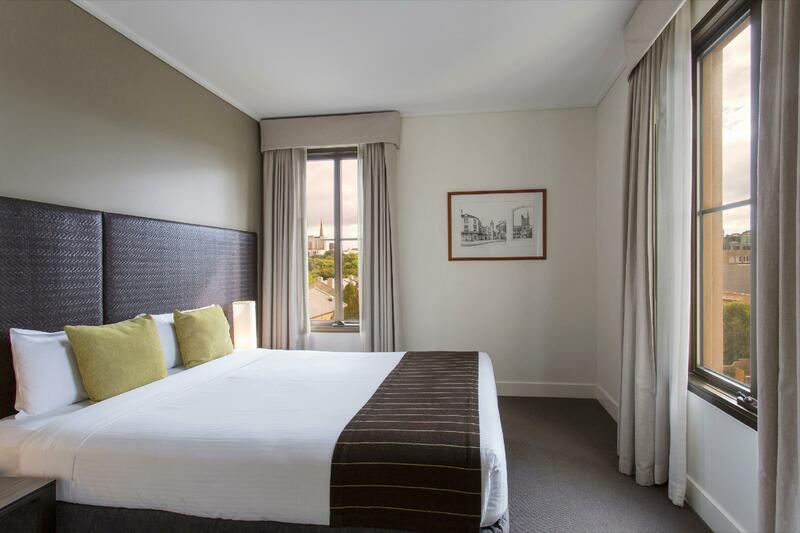 Very good value option, short walk to the city centre with breakfast and a free bottle of wine included. Nice park and city views on the right. Any problems were ironed out by the helpful staff. Would recommend. I strongly recommend Mantra on Jolimont hotel. Good environment, good location. They will provide cleaning every other day which is good enough. And I appreciate hotel give me free upgrade for first day. It's more convenient for us to spend 6 days in the same room. The room is nice. Anyway everything is more than our expectation. And last but not least, the reception counter there is a young male staff is nice and friendly(but I didn't know his name), he is so "beautiful" man which gave me big impression. I will choose this hotel again if I came to Melbourne. Thank you for providing good service. Well done. 1. The nearest tram station and supermarket are 12-15 mins away on foot. In this city, tram station and supermarket are almost everything to tourists. 2. On the map, this hotel seems to be nearest the Australian Open courts. That's the significant reason why we chose this hotel. But in fact, we still need to take 15 mins to get there on foot along a strange zigzag route. It's not so practical if choosing this hotel on account of nothing but watching AO. 3. No shower nozzle with a hose in the bathroom. There is only a shower head fixed on the wall. It’s hard to use it to clean up the whole body. 4. In an apartment room, a microwave oven, grill oven, electric stove, dishes, glasses, mugs, bowls…. are included, but no pan! I need to buy a small pan in the supermarket so as to fry the steak. BTW, the vent hood is too weak. If you fry steaks in the room, you can still smell it five days later even you turn the vent on. 5. Washing machine and dryer are outside of the room door and can be used for free. I don’t know they are only for apartment guests or other guests as well. 6. The bed is too soft. Very nice. Clean and comport. Only two negative points can be mentioned. 1) Location - This hotel is far from the downtown or train station than my expectation. 2) Noise from train - Sensitive people may have to avoid this hotel. Okay for me. We were three ladies, part of a choir meeting at Function Centre. We had a one bedroom unit which was roomy and adequate for our needs. Very handy to our function except in poor weather which we had. We were on first floor and on the corner very close to railway which could be noisy at night. Overall quite happy.